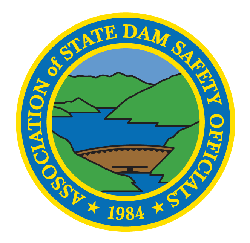 Flooding due to dam failure can have catastrophic consequences and is of significant concern to dam safety professionals. A number of methods have been developed for predicting the outcome of a dam breach including flow behavior, inundation locations and depths, and possible damage and loss of life. 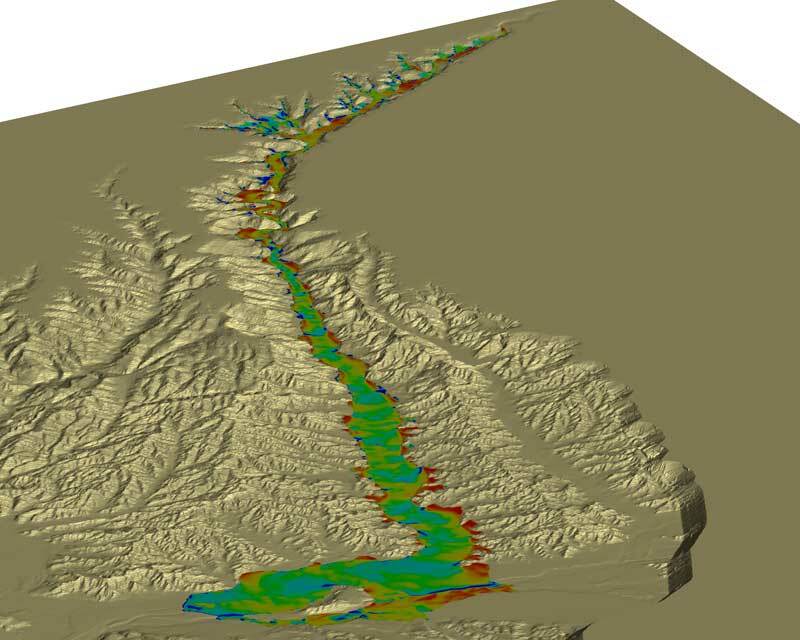 FLOW-3D is one of the most cost-effective options in the water and environmental industry for modeling catastrophic conditions that lead to dam breaks and validating designs for safety and environmental criteria. It is especially useful wherever flows are complex and difficult to approximate with physical models or 2D codes.